Medellín based Grupo SURA´s insurance and risk management subsidiary, Suramericana S.A., has announced that it has reached a definite agreement to acquire RSA Insurance Group PLC´s operations in Latin America, for a total of £403 million British pounds, representing COP 1.91 trillion (USD $614 million) for 99.6% of the equity, payable in cash. RSA’s Latin American operations represent a geographically diverse property and casualty operation within the region, with a presence spanning Chile, Mexico, Colombia, Uruguay, Brazil and Argentina. These operations posted total assets of COP 6,181,628 million (USD $1.9 billion) at year-end 2014; this in addition to net reserves worth COP 1,964,868 million (USD $631 million), and total gross written premiums amounting to COP 3,362,834 million (USD $1.1 billion). 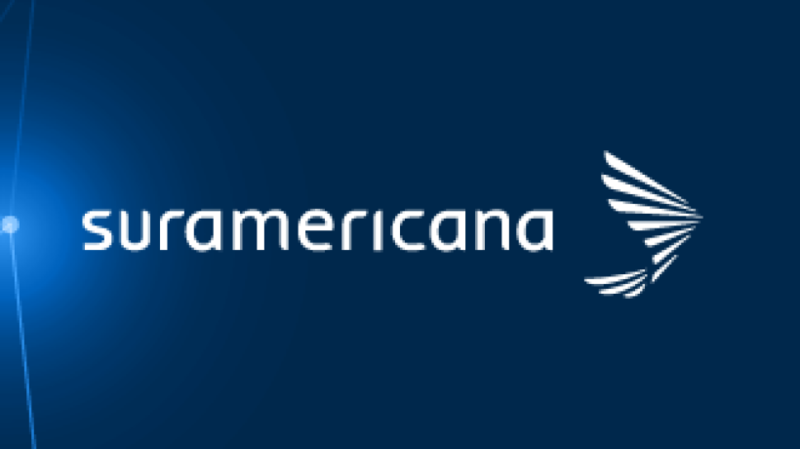 With this acquisition, Suramericana will consolidate its position in the Latin American insurance market, and become a top player in Chile and Uruguay, and number nine in Argentina. As for Mexico and Brazil, the two largest markets in Latin America, the company enters new market niches offering substantial growth potential, while in Colombia it will strengthen its existing offering and consolidating its leading position. 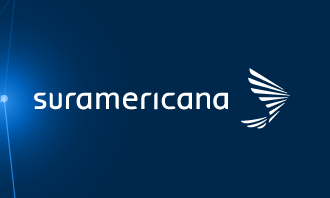 Gonzalo Alberto Pérez is CEO of Suramericana S.A.
“This transaction represents a unique opportunity to expand our presence across the fast-growing Latin American markets. We are certain that this new acquisition shall create value for all our clients, as well as for us in Suramericana, our parent company Grupo SURA and the organization as a whole, through the diversification of our geographical risk, sharing of best practices and harnessing of synergies, while at the same time allowing us to develop new markets” stated Gonzalo Alberto Pérez, CEO of Suramericana S.A.
By acquiring RSA’s Latin American operations, Suramericana extends its current presence in Colombia, Panamá, Dominican Republic and El Salvador, and consolidates its position as one of the larger insurance companies in the region with over 15.6 million clients. 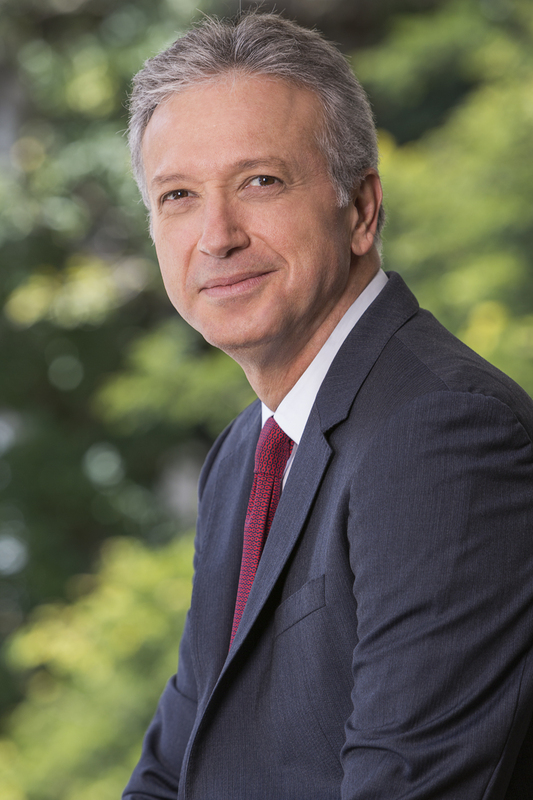 Dr. David Bojanini is CEO of Suramericana parent Grupo SURA. Grupo SURA, Suramericana’s parent company, sees this acquisition as part of the organization´s strategy to develop a wider range of financial services within the region. “This transaction is being carried out maintaining the highest corporate governance standards, fulfilling our expectations in terms of corporate reputation, senior management capabilities, and business practices”, stated David Bojanini, CEO of Grupo SURA. Grupo SURA is also a significant participant in the Latin American pension fund industry through its other subsidiary SURA Asset Management, which has a presence spanning Mexico, Chile, Peru, Uruguay, Colombia and El Salvador, and a customer base of over 17 million. This transaction remains subject to regulatory approvals in each respective country, but is expected to be completed by the end of 2016. Lazard acted as sole financial adviser to Suramericana, whereas Goldman Sachs served as sole financial adviser to RSA.